How much will this call cost? As always, over the festive period, we will continue to provide you with a high-quality service. Here are details of our office opening hours during the holiday season. 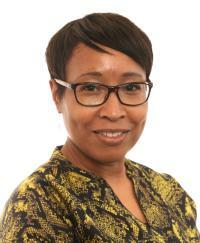 To mark the UN International Day for Persons with Disabilities this year, Habinteg CEO Sheron Carter reflects on joining our organisation at such an important time. MPs from the Communities and Local Government Select Committee meet tenants and learn about the integrated accessibility features of their Lifetime Homes. 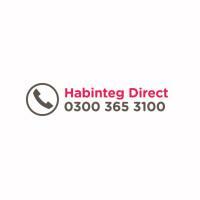 Habinteg Direct, our customer contact centre, will be closed on certain dates during November due to essential staff training. It is with great sadness that we learned about the passing of Sir Bert Massie, ex Habinteg tenant and champion of equality for disabled people. Registered Social Landlord No. LHO459. Habinteg Housing Association is a charitable registered society under the Co-operative and Community Benefit Societies Act 2014, registered number 19341R.